February 10, 2015 by Citrus. Last year, Two 9 made the announcement that they inked a deal with Mike WiLL Made-It’s Eardrummers label. 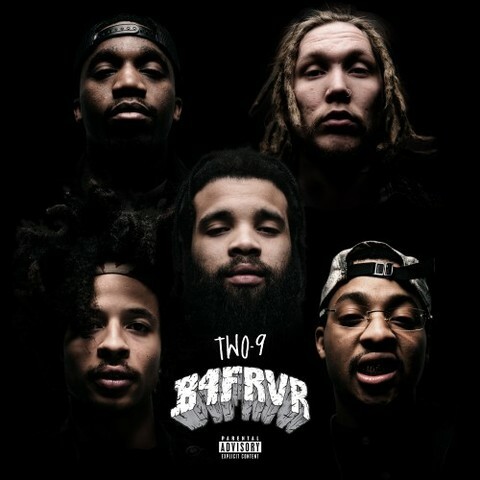 For 2015, they five Atlanta artists deliver their new mixtape, B4FRVR. The 13-track mixtape holds contributions from Swae Lee, Wiz Khalifa, Mike WiLL Made-It, Ty Dolla $ign and more.